Dr. Md. 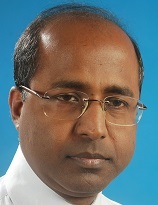 Sabdar Rahaman, M.Sc., Ph.D.,F.I.F.S. Area of Interest : Non-Coding RNA, Plant Transcriptome, Molecular Structure Visualization.